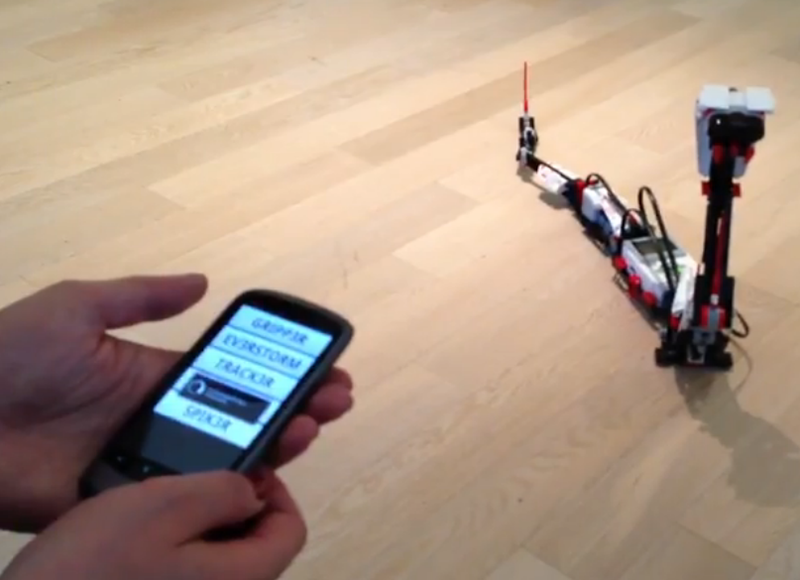 control LEGO robots with your smartphone – LEGO Mindstorm EV3 announced! 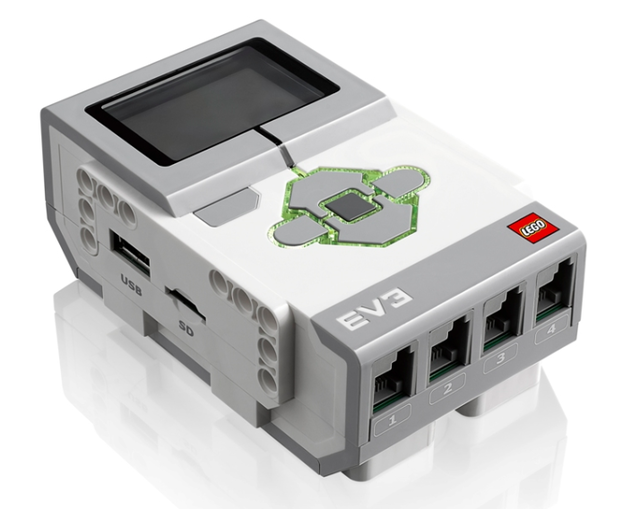 Almost 14 years after the release of the first generation of LEGO Mindstorms, third generation of LEGO Mindstorms named EV3 was announced this year at CES, Las Vegas. The biggest change: Implementing the best from smartphone technology! 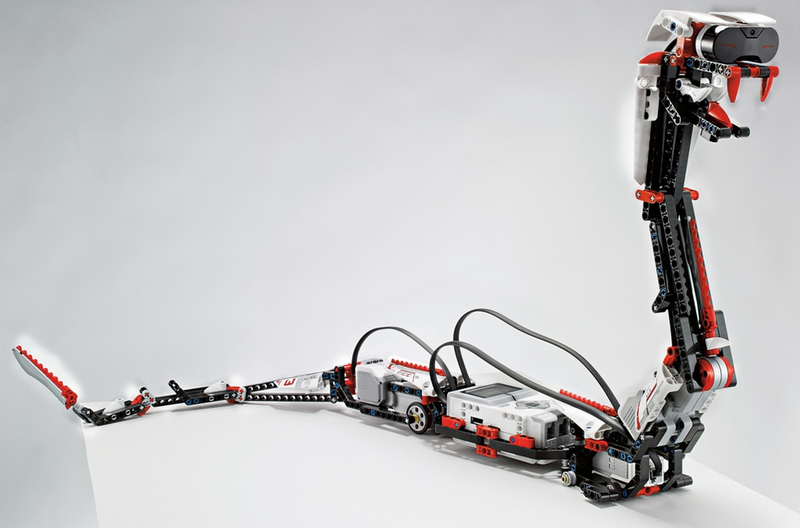 This LEGO snake is controlled by the gyrosensor inside the smartphone. Also the voice command feature (that already exists on Mindstorms NXT but with a lousy quality) is going to be very interesting. 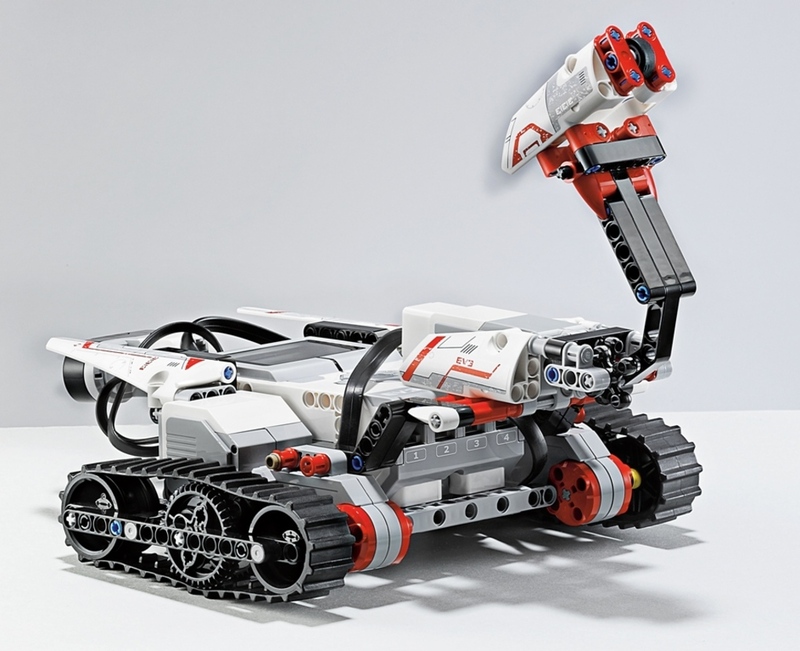 I believe there are some learning perspectives in the EV3 that can be adapted into educational use – So does LEGO. The company began letting teachers in on its plans for the new platform quite some time ago, it said, looking for the educators’ input on how to best position Mindstorms EV3 as a learning tool for children, and how the new product can best meet teachers’ needs. All told, Lego talked to more than 800 teachers around the world, it said. Mindstorms EV3 features three interactive servo motors, two touch sensors, an infrared seeker sensor that can measure distance, movement, and object detection, an infrared “beacon” designed to control the robots remotely from a distance of up to 6 feet, and a color sensor. The robot kit is going to be iOS and Android compatible. The ability to skip the computer, when programming robots, is possible because of the intelligent bricks, that lets the user program directly from the smartphone and to the robot. This is limited to simple codes though. For the more complex coding, the programming environment on the computer is generally still the same, luckily. Constructionism also has the connotation of “construction set,” starting with sets in the literal sense, such as Lego, and extending to include programming languages considered as “sets” from which programs can be made, and kitchens as “sets” from which not only cakes but recipes and forms of mathematics-in-use are constructed. One of my central mathetic tenets is that the construction that takes place “in the head” often happens especially felicitously when it is supported by construction of a more public sort “in the world” — a sand castle or a cake, a Lego house or a corporation, a computer program, a poem, or a theory of the universe. Part of what I mean by “in the world” is that the product can be shown, discussed, examined, probed, and admired. It is out there…Thus, constructionism, my personal reconstruction of constructivism, has as its main feature the fact that it looks more closely than other educational -isms at the idea of mental construction. It attaches special importance to the role of constructions in the world as a support for those in the head, thereby becoming less of a purely mentalist doctrine. It also takes the idea of constructing in the head more seriously by recognizing more than one kind of construction (some of them as far removed from simple building as cultivating a garden), and by asking questions about the methods and the materials used. How can one become an expert at constructing knowledge? What skills are required? And are these skills the same for different kinds of knowledge? With Mindstorms EV3, LEGO continues to be state of the art when it comes to constructionistic learning, as Papert (and I) likes it. 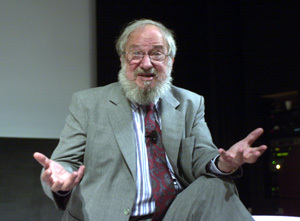 Papert is now 84 years old, and hopefully he is proud of what his thoughts have given learning tools and toys for educational use. ← Last minute christmas present ideas for geeks!